If you have been doing the Original 17-Breath MerKaBa, this is a real extension of that activity. If you haven’t done that – and want to do this one – be forewarned that it may cause you to go into a healing crisis of a spiritual nature. Please do get help, or guidance if you encounter any difficulties. For sure, consider moving slowly! 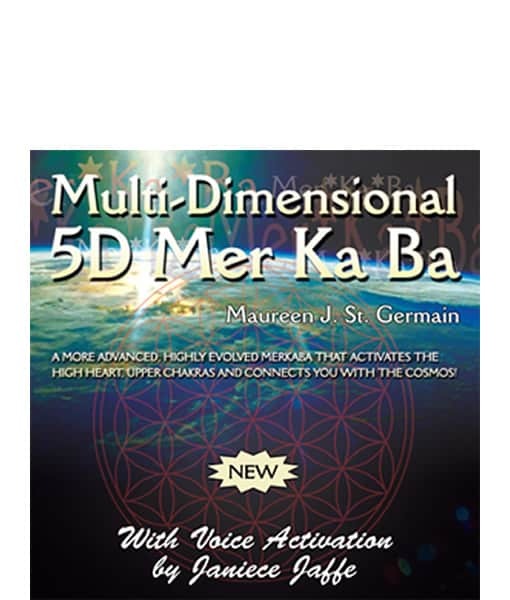 What’s in the 5D MerKaBa recording? 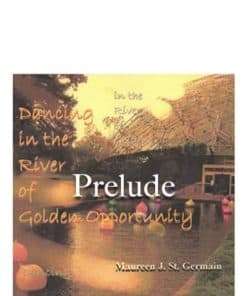 The actual meditation consists of a brief introduction and then guided instructional meditation by me, (Maureen) and then a voice activation by Janiece. Each of those parts are about 15 minutes each. Many of our early testers have been giving us wonderful feedback on how it is affecting them, their experiences and their work with it. If you have been doing the original 17 breath MerKaBa, this is a real extension of that activity. If you haven’t done that – and want to do this one – be forewarned that it may cause you to go into a healing crisis of a spiritual nature. Please do get help, or guidance if you encounter any difficulties. For sure, consider moving slowly! 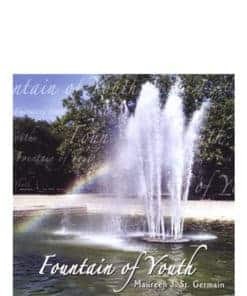 This meditation CD is now available as a download from our website, along with a link to a private page with additional information for you. You will be able to learn it just from listening to it. The private page will give you the ability to see the beautiful art of Endre Balogh who created these renditions to our specifications. Make a note of the page – and you can refer to it often. The physical version of the CD contains the drawings and limited information. It is a very experiential activation. Some of our early testers have seen incredible visuals of sacred geometry, DNA spirals, incredible colors and more. Many of the persons who attended the two live classes that Janiece and I held found that they needed time to integrate this new interdimensional MerKaBa. What does that mean? It means they fell asleep for 4 hours every time they did it – for the first few times, whether they intended it or not! One of our testers said, I finally realized I’d be better doing this at night! Some of the reports included the increased ablility to see, know and hear what they needed to hear. In all cases, the “gifts of spirit” are activated and flowing. You may want to turn off your wireless router at home – if you’ve got one – because for some it became painful while it was on. At our house – we put our router on a timer – so it’s not even on – during our sleep time! That helped a lot. You’ll also be able to see the thinning of the veils of manifestation – and laugh more. Remember, this is one of the many tools brought forward by spirit. I was recently introduced to a new, incredible MerKaBa that blew the lid off for me and everyone who learned it! This meditation has been in hiding for quite a few years. It’s been waiting for the right moment. When it was presented to me, and I worked with it – I was able to contribute to the expression of it, and the final result is a true collaboration. As I wind up the writing of the new book, Waking Up in 5D, I was told to include it and more importantly produce the guided meditation! Many of our early testers have been giving us wonderful feedback on how it is affecting them, their experiences and their work with it. One thing I’ve noticed is more laughter and a more heart centered reaction to everything. 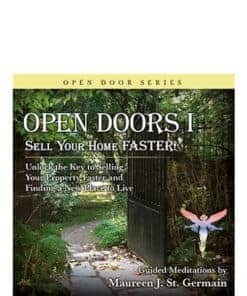 This new meditation almost always improves all your meditations, your contentment, your flow of cosmic energy and releases the newer DNA frequencies to be reproduced in the body. Once you start to practice this new meditation – you will desire to continue it because it is so powerful, creating substantial changes by expanding who you really are! We are so fortunate that it finally found it’s way to me. The lady who brought it forth almost reached out to me in the early years. She did teach it for a few years locally even though she didn’t want to teach it to the masses. A beautiful soul, sound healer and jazz singer (and her student) brought it to me. Together we are bringing it out to the world. We’ve recorded it and have released a CD of the Meditation and it’s sound activation! I received an email asking me for permission to teach the MerKaBa. Singer Janiece Jaffe had learned it from this teacher and had already called her asking her for permission as well. Her facilitator told her that the training program had ended – and that no one could give her any authorization. She then wrote me. With as many emails that I get – I’m surprised I even saw her email! Yet everything I do is in alignment with my highest and best good it is not so surprising. I was drawn to call her on the phone immediately. She asked me about teaching the MerKaBa and through my Higher Self, I told her that she had my permission and I would put it in writing! This is really funny, when you realize I normally would not directly answer such a question. I suggested she use my video – and gave permission to use it if she wanted to teach. I began to ask about her work – and discovered she was carrying the 5th Dimensional MerKaBa brought to her by her teacher. We agreed to have her come to my Seattle home and offer a training in sound healing and the Multi-Dimensional MerKaBa. That set of workshops was sensational. We were all in awe about the actual meditation and the results we were achieving. 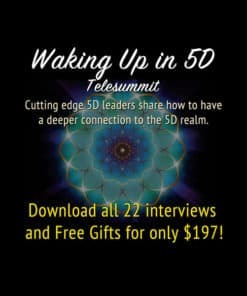 You will find that you have access to additional information coming in from higher dimensions as well. I was called to included elements that were not clearly defined. With this collaboration, we were already working in harmony and you will find the activation meditation and sound activation will open you to your higher chakras and your 8th dimensional and higher selves. What will this new, Multidimensional 5D MerKaBa do? If you are called to do this meditation – then please fasten your seat belt – as it will rock you – in a way, that you’ve never experienced before. It will anchor in higher energies from your higher dimensional selves, higher energies from the upper dimensions through your upper chakras. You will activate and use your fullest potential as a light being, and as a bringer of consciousness to the planet. If you are NOT currently activating the 17-breath MerKaBa and have never done it, please consider learning it before you take on this one. If you used to do the MerKaBa, or want to learn it – get the DVDs “MerKaBa Classic” to get up to speed. This meditation picks up with Activation Breaths 14-17. Follow your inner guidance on this. About six months ago I was introduced to a new, incredible MerKaBa that blew the lid off for me and everyone who learned it! This meditation has been in hiding for quite a few years. It’s been waiting for the right moment. When it was presented to me, and I worked with it – I was able to contribute to the expression of it, and the final result is a true collaboration. As I wind up the writing of the new book, Waking Up in 5D, I was told to include it and more importantly produce the guided meditation! This meditation is now available as a physical CD or a download (zip file) from our website, along with a link to a private page with additional information for you. 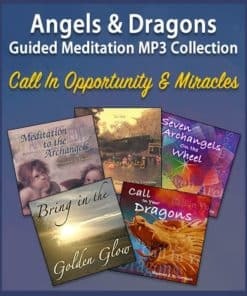 The actual meditation consists of a brief introduction and then guided instructional meditation by me, (Maureen) and then a voice activation by Janiece. Each of those parts are about 15 minutes each. The final CD is about 30 minutes. Are you new to the MerKaBa meditation? If you are NOT currently activating the 17-breath MerKaBa please consider learning it before you take on this one. 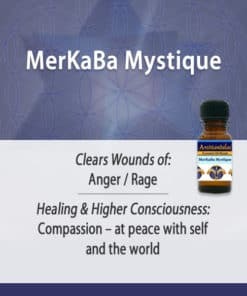 If you used to do the MerKaBa and need a refresher, or want to learn it – get the DVD “MerKaBa Classic” to get up to speed. See the special package offers above! 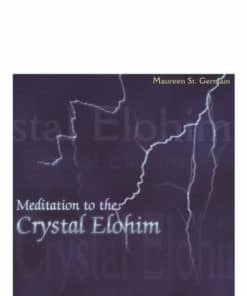 wonderful meditation, really builds, stretches and expands on the primary MerKaBa meditation. The “sonic activation” part is like the icing on the cake!